We have Ammunition for all of your shooting needs here at Advanced Bullets Outdoor Range. 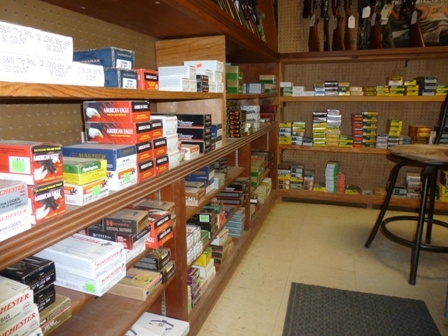 We have Factory and Hand Loaded Ammunition for Pistol, Rifle and Shotgun. Our hand loaded ammo has been relied upon for nearly 40 years and has been shot all around the world, from small game to large game. Our Factory Ammunition are from familiar names like Hornady, Remington, Winchester, and Federal just to name a few.